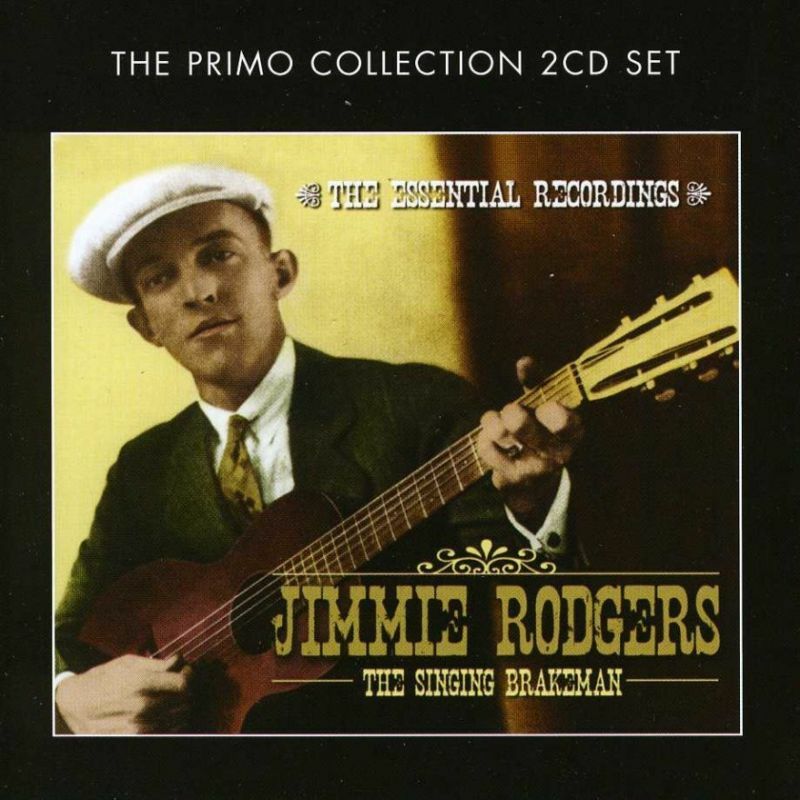 When the Country Music Hall of Fame was established in 1961, Rodgers was one of the first three (the others were Fred Rose and Hank Williams) to be inducted. 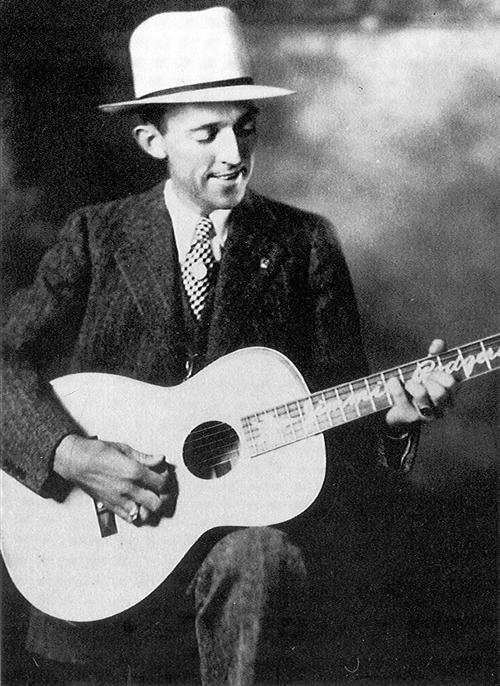 Rodgers was elected to the Songwriters Hall of Fame in 1970 and, as an early influence, to the Rock & Roll Hall of Fame in 1986. “Blue Yodel No. 9” was selected as one of The Rock and Roll Hall of Fame’s 500 Songs that Shaped Rock and Roll. Rodgers was ranked No. 33 on CMT’s 40 Greatest Men of Country Music in 2003. Merle Haggard, Hank Snow, and Lefty Frizzell later did tribute albums. 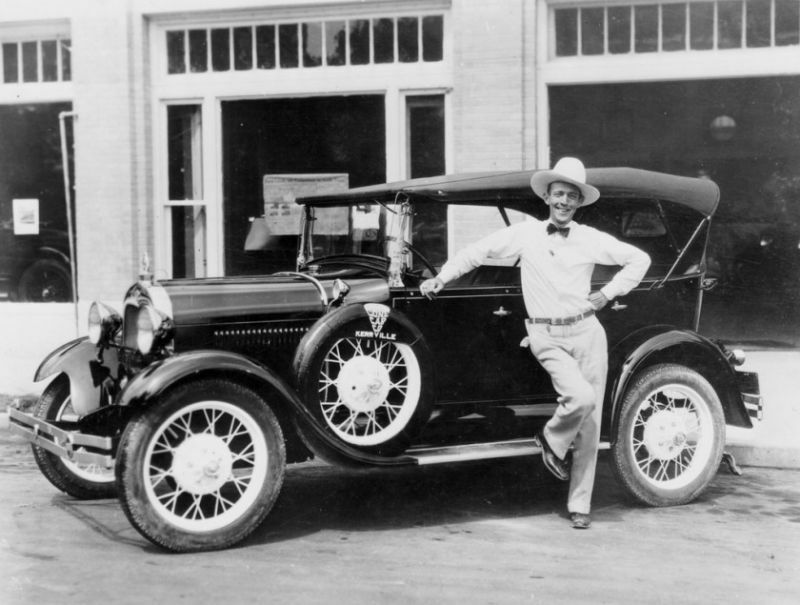 Rodgers was one of the biggest stars of American music between 1927 and 1933, arguably doing more to popularize blues than any other performer of his time. 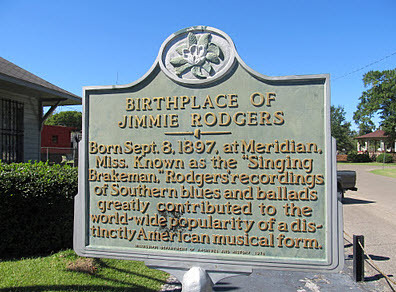 Rodgers’ influence can also be heard in artists including Tommy Johnson, the Mississippi Sheiks, and Mississippi John Hurt, whose “Let the Mermaids Flirt With Me” is based on Rodgers’ hit “Waiting On A Train”. In “Cleaning Windows,” Van Morrison sings about listening to Rodgers.